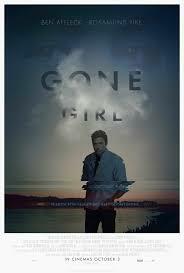 All movies may be an escape, but psychological thrillers are a total mind trip. These type of films make us question our sense of reality, while simultaneously asking, “What all is actually possible?” No wonder psychological thrillers have some of the highest box office numbers and viewer ratings of any genre — movie goers love them! For instance, remember the audible gasp that went through the theater at the end of The Sixth Sense (1999), when Bruce Willis’s character realizes he’s actually dead? That single moment in film history spurred a renewed love of the psychological thriller, and Hollywood sought new mind-bending ideas as fast as screenwriters could come up with them. The result has been 17 years of thought-provoking, provocative, brain-twisting movies that have challenged everything we think we know. Below are the 15 best psychological films of the 21st century so far, based on reviews, awards, “Best Of” lists, and of course, our own opinion. How many have you seen? 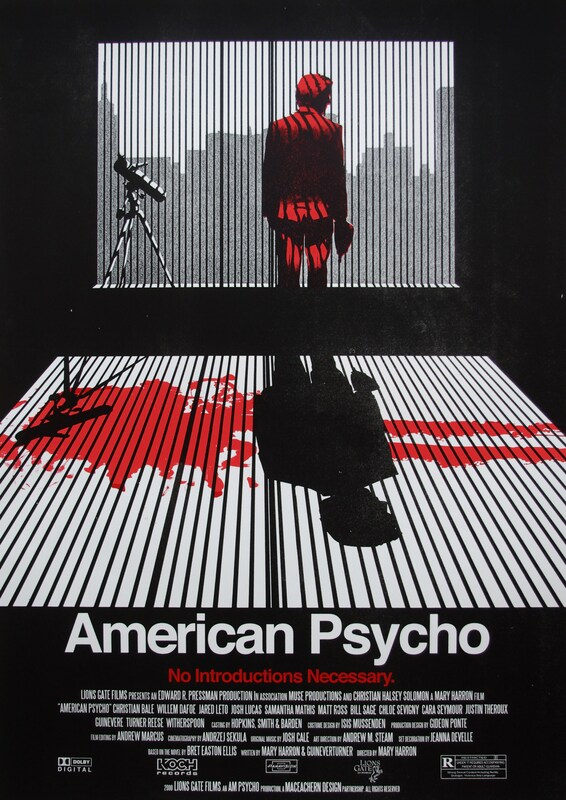 American Psycho, based on the twisted Bret Easton Ellis novel of the same name, is the story of Patrick Bateman (Christian Bale), a wealthy New Yorker who seems to have it all. But Bateman also has an alternate psychopathic ego, which he attempts to hide from his family, his co-workers, and even his fiancée (Reese Witherspoon). As Patrick’s lack of empathy becomes more and more apparent to the viewers, so too does the fact that Patrick’s actual mental state seems unclear. Is he really insane, or is he just imagining? Even the film’s ending seems to leave much up to the viewer’s interpretation — that is, until you start thinking about it a little more deeply. Christopher Nolan’s directorial debut solidified him as the psychological master of 21st century filmmaking (three of his films appear on our list). 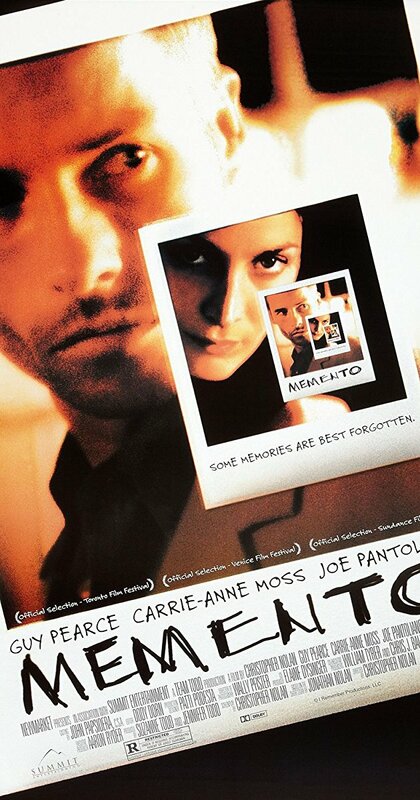 In Memento, viewers must attempt to make sense of the story’s timeline along with its main character, Leonard (Guy Pearce). Leonard’s short-term memory loss makes it hard for him to solve his wife’s murder, and so he leaves various clues for himself in the form of photographs, tattoos, numbers, and names. Because Leonard’s mind must work backwards, so too must the film’s sequence of scenes. The result is an edge-of-your-seat, race-to-figure-it-out film that leaves the viewer questioning just how dependable our mind and memories really are. More of a slow burn than an outright thriller, A Beautiful Mind still manages to pack a major punch with its ending. 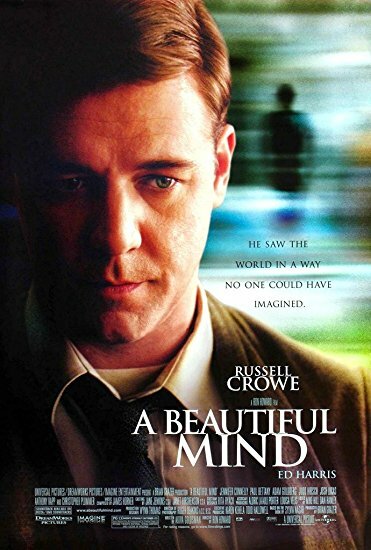 Directed by Ron Howard and starring Russell Crowe and Jennifer Connolly, A Beautiful Mind tells the true story of John Nash, a brilliant mathematician who finds himself poised to untangle a mysterious international conspiracy. Nash’s biggest challenge is not the complicated mathematical equations, however, but distinguishing between real and imaginary. A Beautiful Mind is just as impressive technically as it is psychologically. It received four Academy Awards, including the coveted prize of Best Picture. Leave it to director David Lynch to create what has been called “one of the most puzzling, terrifying, and heartbreaking mysteries ever in cinema.” Mulholland Drive provided Naomi Watts with her breakout role as Betty, a charming aspiring actress. But over the course of the film, Betty’s Hollywood evolves from glamorous and dreamlike to a nightmare as it is revealed that Betty isn’t Betty at all. Rather, she’s the desperately insecure Diane, who happens to be madly in love with an actress who resembles yet another person. Confused yet? Mulholland Drive masterfully leaves viewers to question all we know about identity. 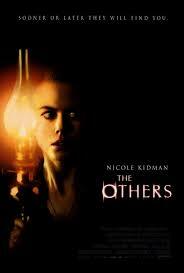 Set during the aftermath of World War II, The Others stars Nicole Kidman as a wealthy mother desperate to protect her two children as she waits for her husband to return from the frontlines. But things around the house become stranger and stranger, beginning with the appearance of three new servants. Both Kidman’s character and the audience must struggle to figure out what is real and what is not until a bone-chilling ending that is sure to leave the first-time viewer speechless. 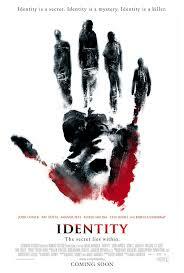 Identity, directed by James Mangold, has become something of a cult classic since its theatrical release in 2003. The film follows a group of 10 strangers (portrayed by a solid cast including John Cusack, Amanda Peet, and Ray Liotta) stranded at a motel in rural Nevada. Just as the characters start to be murdered one-by-one, the group begins to realize they are connected by more than just the rainstorm that has stranded them. 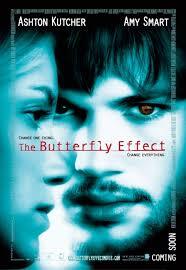 Based on the real-life concept that the flap of a butterfly’s wings could instigate a storm half-way around the world, The Butterfly Effect illustrates how even the smallest decisions made can have a massive impact on the lives of those around us. Evan (portrayed by Ashton Kutcher) has undergone myriad psychological treatments due to childhood trauma. When Evan discovers that these treatments have left him with the ability to travel back in time, he sets out to change initial decisions made in order to save himself and his childhood friend, Kayleigh (Amy Smart). Of course, Evan’s attempt to rewrite the past has unintended consequences. Though it failed to garner the same box office success as some of the other films on our list, The Machinist has become quite the cult classic since its 2004 release. The film stars Christian Bale as Trevor Reznik, a blue collar worker who finds himself racked with guilt after accidentally killing a boy with his car and then driving away. Trevor’s guilt induces insomnia, which causes him to become progressively paranoid and troubled. 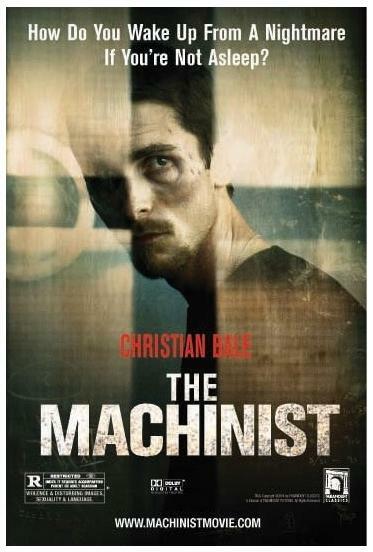 Interestingly, The Machinist was written by a writer straight out of film school, and has been compared to classical psychological thrillers such as Psycho by critics and viewers alike. 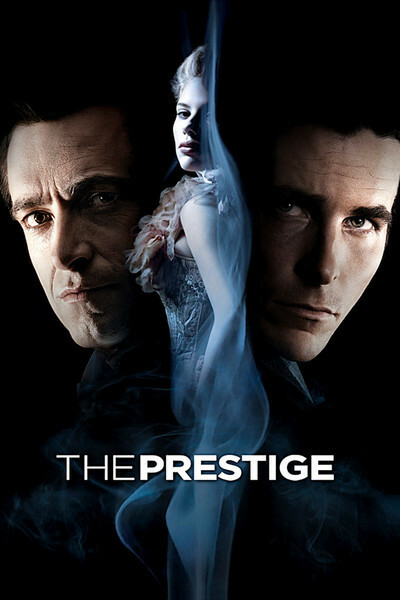 Writer/director Christopher Nolan loves to mess with the minds of his viewers, and The Prestige happens to be one of his best attempts. Christian Bale and Hugh Jackman co-star as two ambitious rival magicians, both of whom are intent on being the first to perform the ultimate illusion. The movie’s timeline jumps back and forth as the two characters sabotage each other’s performances, disclose terrible secrets, and even resort to murder. Don’t be concerned if you think you have no idea what is happening — the film’s final moments will clear everything up (if not introduce even more questions). Black Swan is all at once terrifying, emotional, beautiful, and utterly mind bending. 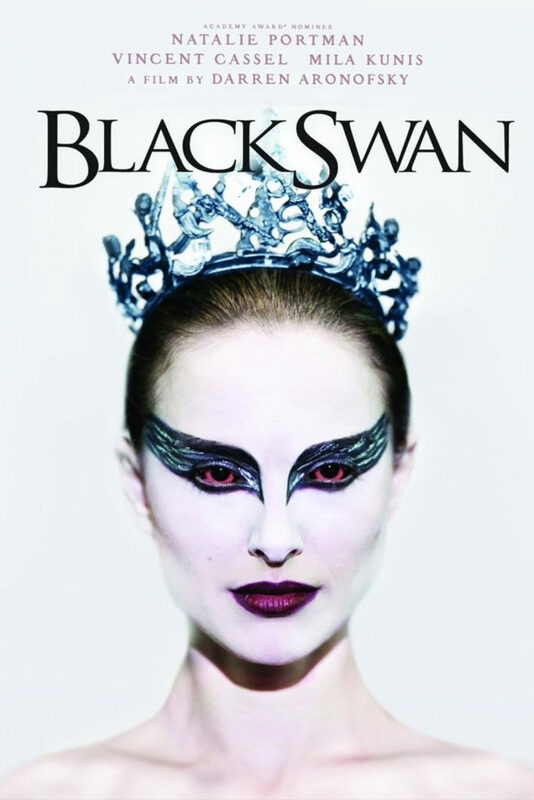 Natalie Portman, who won a Best Actress Oscar for this film, is Nina, a devoted ballerina who has finally found herself on the brink of fame. But as everything she has ever worked for begins to come true, Nina becomes more and more paranoid and struggles to maintain her grasp on reality. The inspiration for this terrifying thriller is the real-life Stanford Prison Experiment. Written and directed by Paul Scheuring, The Experiment follows 26 men who are hand-picked to participate in a morally questionable psychological experiment about control and submission. Some of the men are given the role of prisoners, while the others are made prison guards. Though the experiment starts out innocently enough, it isn’t too long before things begin to spiral out of control. A cult classic, The Experiment stars Adrien Brody, Forest Whitaker, and Cam Gigandet. What’s real and what’s not? That’s the question viewers ask themselves all throughout Inception, the most recent Christopher Nolan film to make our list. 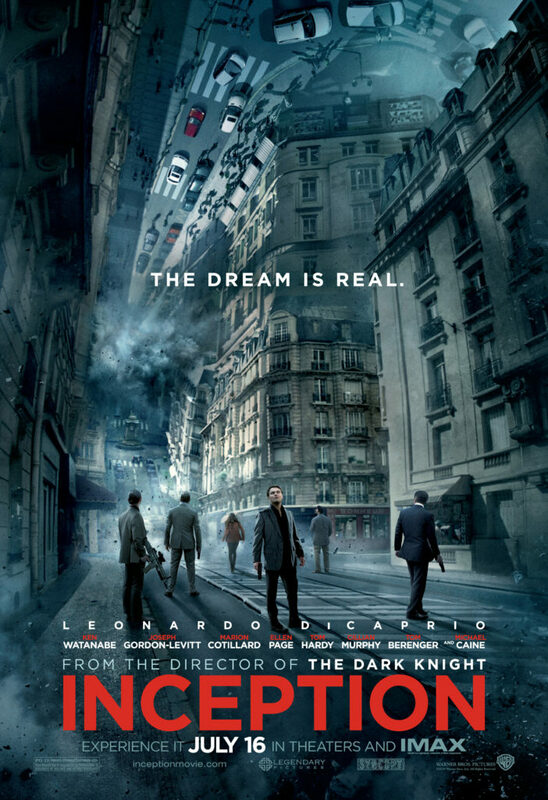 It took Nolan 10 years to write this film, and the result is a completely mind-bending (literally!) cinematic experience. The film stars Leonardo DiCaprio as Cobb, a thief of corporate secrets, who takes on the task of using an out-of-this-world dream-sharing technology to imprint an idea into the mind of a CEO. 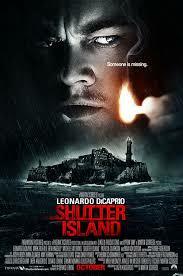 Leonardo DiCaprio leads a top-notch cast in Shutter Island, easily one of the best psychological films of the 21st century, if not ever. DiCaprio stars as Teddy Daniels, a U.S. Marshal sent to lead an investigation at a remote asylum for the criminally insane. Daniels’s investigation starts out seemingly normal, but as he uncovers more and more, that nagging feeling in the audience that something just isn’t right becomes stronger. 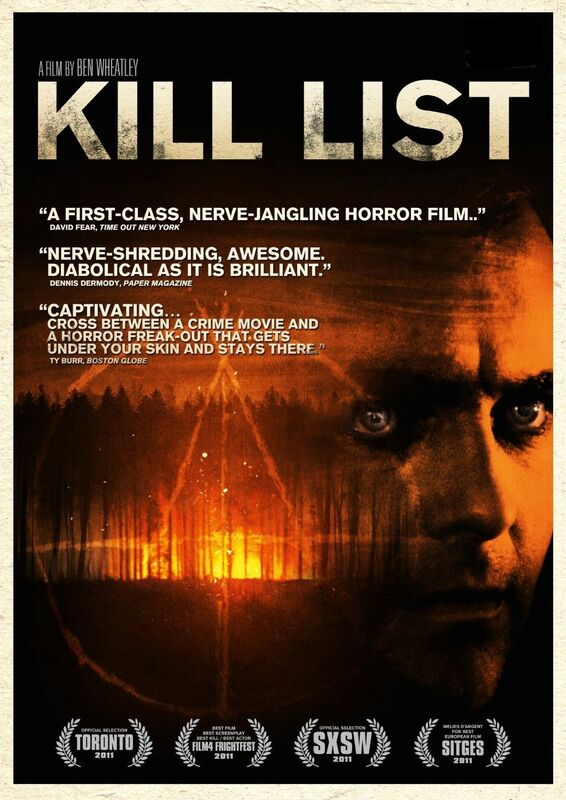 Longtime fans of horror movies and classical psychological thrillers will love Kill List, a quintessentially British movie from director Ben Wheatley. This throwback-inspired film follows two ex-army friends as they delve into new careers as hit men. When they take on a new assignment, however, they quickly realize that they’ve unwittingly become a part of something that is far more sinister than they initially believed. When a wife disappears, it’s always the husband, right? Right? That’s the cultural inspiration behind Gone Girl, the bestselling novel that became a hit 2014 film starring Ben Affleck and Rosamund Pike. Director David Fincher begins his film with idyllic scenes from Nick and Amy Dunne’s seemingly perfect marriage — rather, it’s seemingly perfect until Amy disappears and the world turns on Nick. As Nick dives into Amy’s expansive journal entries, Gone Girl’s viewers are left scrambling in an effort to figure out who is lying, who is telling the truth, and who — if anyone — is completely sane.